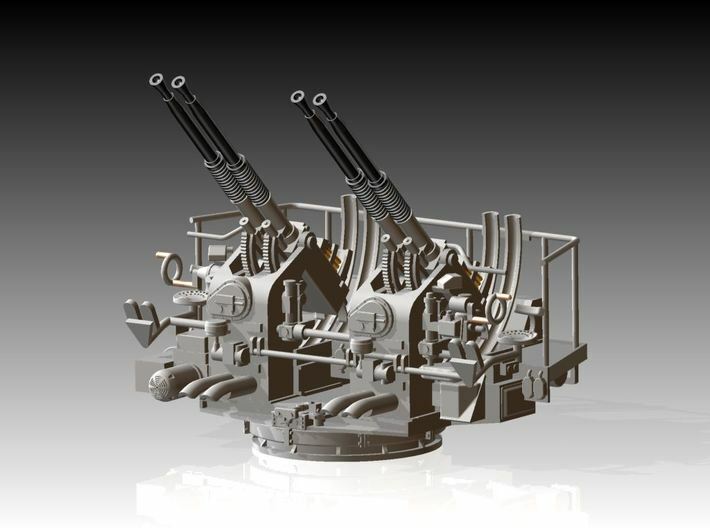 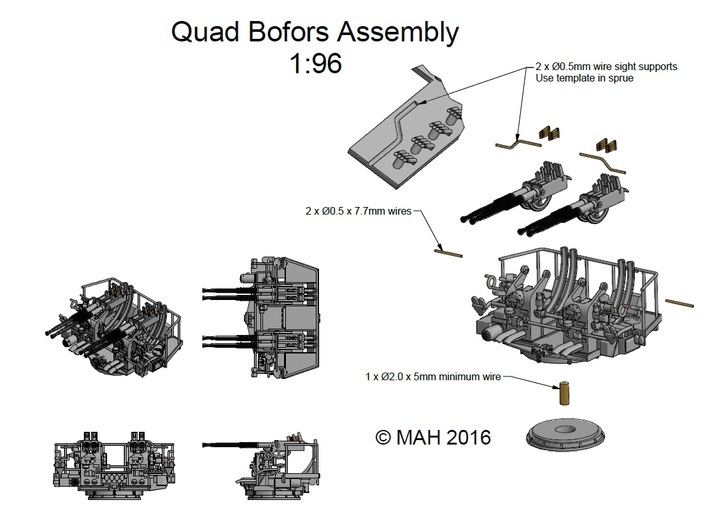 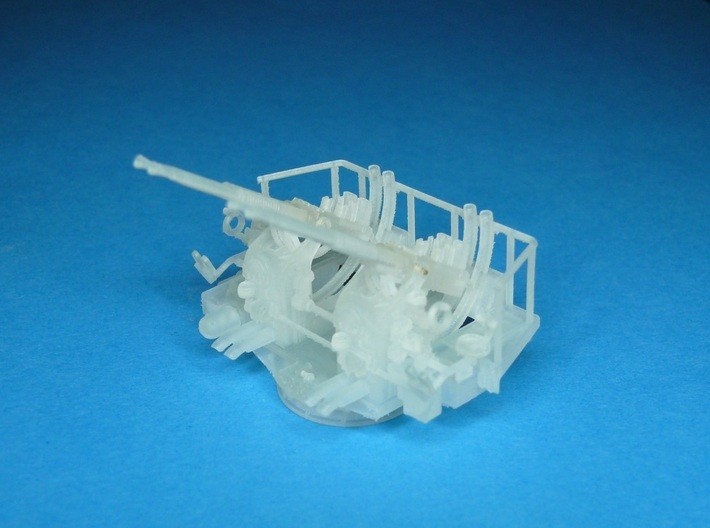 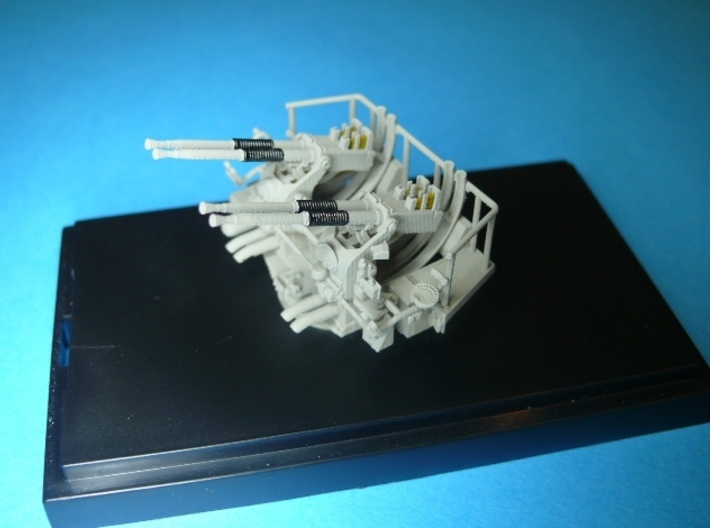 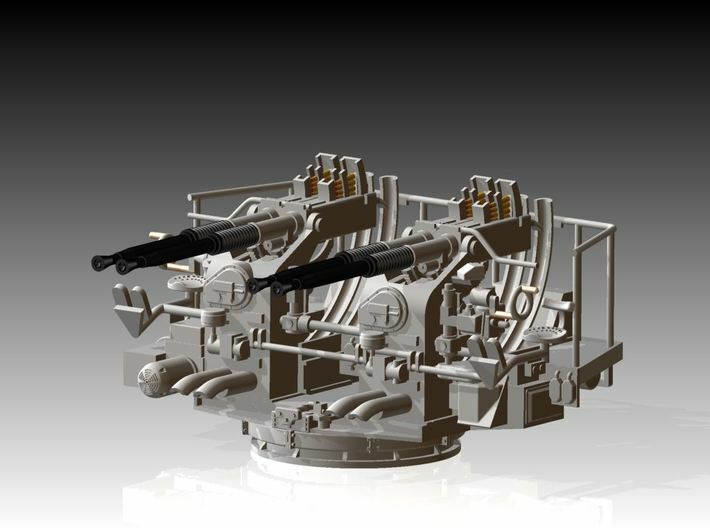 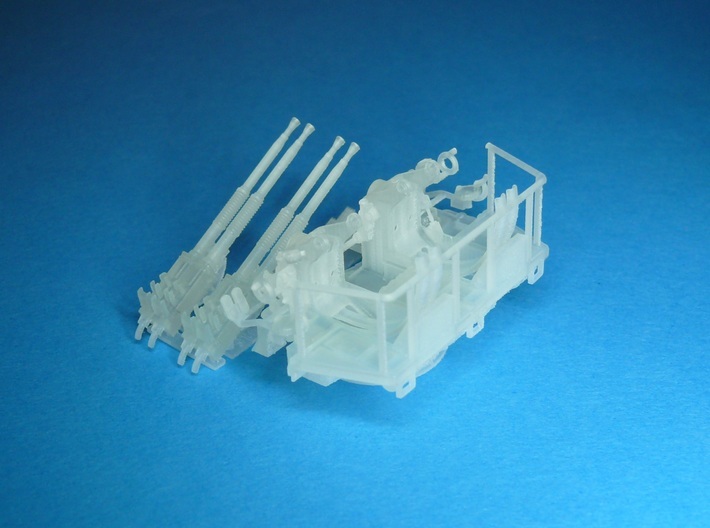 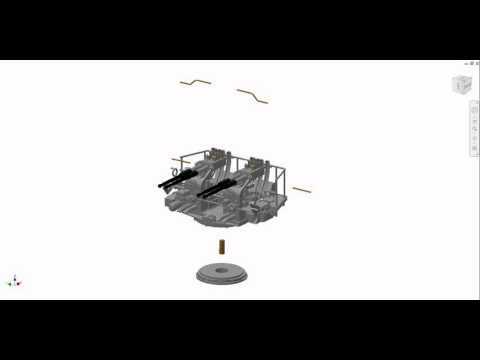 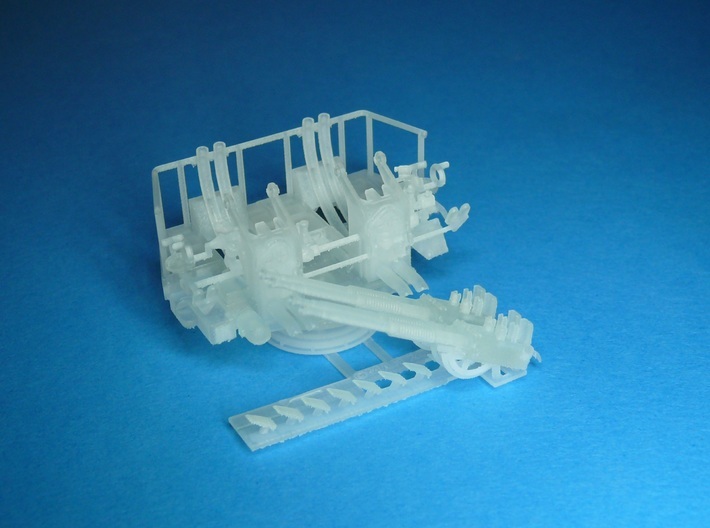 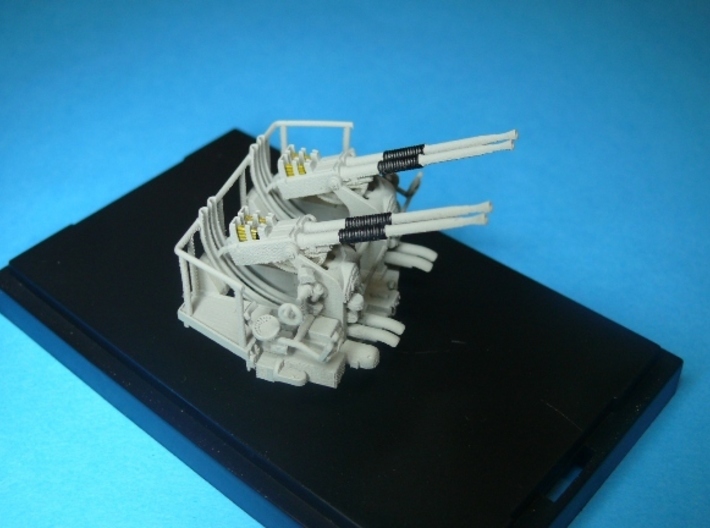 1 x Quad Bofors kit 1/96th. 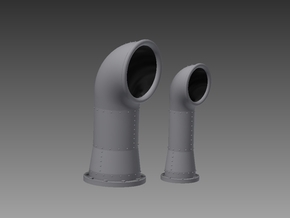 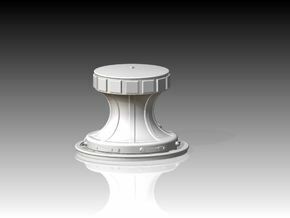 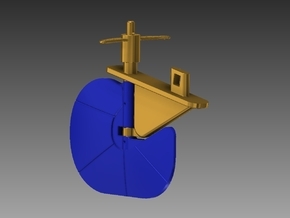 Rod will be required to finish the model. 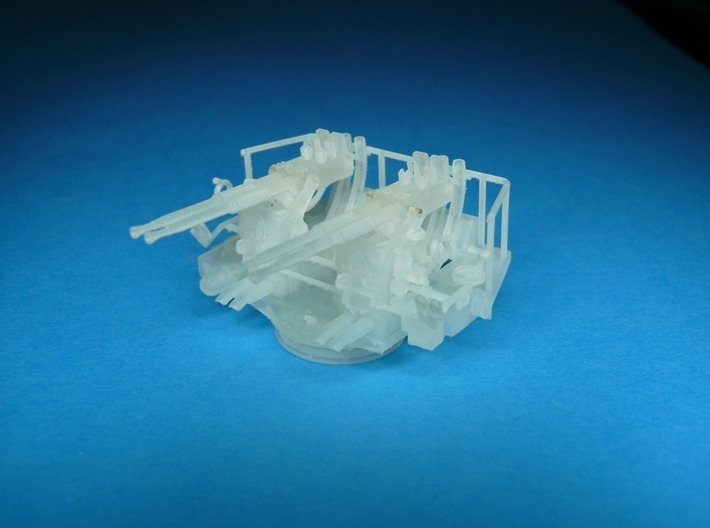 Parts will just need washing in soapy water and possibly a small amount of gentle cleaning up to remove any remaining printing support marks. 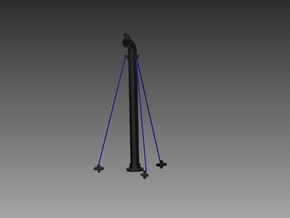 For best results use Acyrilic paints.